Parenting: Difficult Conversations | Listen Free on Castbox. Whether a school shooting or a deadly tornado, scary events in the news can leave parents struggling to know when — and how — they should talk with their kids about it. Rosemarie Truglio of Sesame Workshop and Tara Conley, a media studies professor at Montclair State University, give us tips. 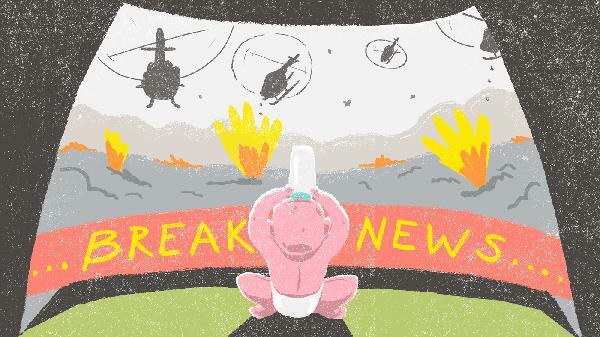 - Limit their exposure to breaking news.- For the really big stories, pick a quiet moment and start the conversation by asking what kids have heard and how they're feeling.- Give facts and context: Let kids know that most scary news events are rare. Show them where it is happening on a map. - When they ask why something happened, avoid labels like "bad guys." - Encourage kids to process the story through play, art, even video.- Take positive action together. 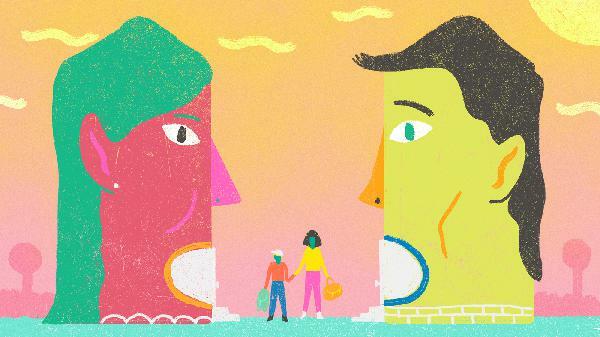 Even the most amicable split is world-changing for young children. Here are a few key tips for grown-ups trying to help their kids navigate this big transition. - Give children as much heads-up as you can — as soon as you've made a definite decision to split up.- It's a grown-up problem. Don't share details that will confuse your child or hurt your partner.- Don't fear the big feelings or the "pajama truth-bomb." - It's good for kids to talk about a separation — even when it may be painful for adults to hear.- Make sure your kids know that not everything will change. - Keep routines, and toys, consistent, even if they're traveling from one home to another. - Look back together on the good memories. Whether it's mini-makeup kits, gross-smelling slime or semi-automatic foam-dart guns, every parent or caregiver has fielded requests for toys that they're just not that into. We talk about princesses and superheroes and their influence on kids with Rosemarie Truglio of Sesame Workshop and Lisa Dinella, a gender studies professor at Monmouth University. Here's what to remember: - Banning toys outright can be counterproductive. - Pay more attention to how kids play than what they're playing with. - Fight sexism in the playroom by broadening toy selections. - Talk directly to your kids about your values.- Join in your child's play to help expand the possibilities. - Grossed out? Use toilet toys as a chance to teach science — and manners. Whether it's a goldfish or Grandma, every child will experience a death at some point — and their parents will likely struggle to explain it. Here's what to remember:- Be honest and concrete. The cat wasn't put to sleep, and Grandma didn't go on a long journey.- Don't overwhelm kids with too much information. They need time to process.- Make sure kids know they're still surrounded by people who will love and support them.- Don't be afraid to show emotion.- When it comes to deathbed visits or funerals, tell kids what they might see and give them a choice.- Keep the hope alive! Even babies notice differences like skin color, eye shape and hair texture. Here's how to handle conversations about race, racism, diversity and inclusion, even with very young children. A few things to remember: - Don't shush or shut them down if they mention race.- Don't wait for kids to bring it up. - Be proactive: Help them build a positive awareness of diversity.- When a child experiences prejudice, grown-ups need to both address the feelings and fight the prejudices.- You don't have to avoid topics like slavery or the Holocaust. Instead, give the facts and focus on resistance and allies. Magical thinking is part of childhood, and when it comes to characters like Santa Claus and the Tooth Fairy, parents often play along with elaborate charades. But what should grown-ups do when kids start aging out of the magic and asking tough questions? Here's what to remember: - You aren't lying. You're entering their world of make-believe.- When kids start asking questions, listen carefully. They might not be ready for the whole truth.- When the jig is up (and you'll know! ), come clean and be prepared for big feelings.- Find new ways to keep the magic alive. Is Santa Claus real? What happened to the cat? Why do I have different skin color from other kids? Raising children means facing tough questions. 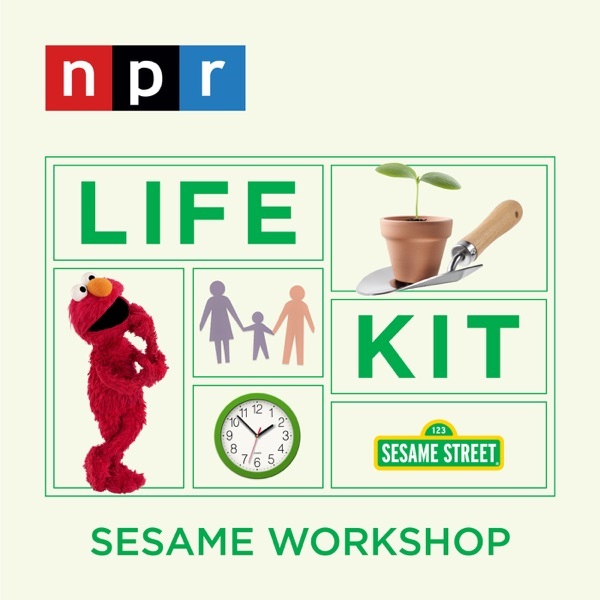 Sesame Workshop's child development experts have 50 years of experience with giving answers. In this guide, we talk through how to handle three sensitive subjects: magic, race, and death. What if you aren't big on supporting make-believe characters? My son lost a tooth a I didn't do the tooth fairy thing. He doesn't seem upset but he asked me if the tooth fairy was real. I asked what did he think, he says he thinks she's real.